Video is a powerful and effective way of presenting content. Not everyone has the innate ability to write blog posts or enjoys putting pen to paper. Finding your “online” voice could mean video blogging, or communicating through images and PowerPoint presentations on social media networks. Video bloggers such as Gary Vaynerchuk have used online video as the media of choice to great effect. But many bloggers are intimidated by the technical side of producing a good video. At the same time, many bloggers that do use video do a pretty bad job of it in terms of production value. This could be improved with a little knowledge and a little money. This is part one of a three part series, which will look at Equipment, Lighting and Audio, and Postproduction. In this article we will list the items necessary to produce a good-looking, crisp-sounding video. Good: The first is a Kodak Zi8 Pocket Video Camera. These little things are about the size of an iphone and they shoot high quality HD video straight onto a flash drive, so you don’t need to use a mini-DV tape. What is most important about these cameras, over the Flip camera for instance, is that they have an external port for an audio line. This is necessary to get a good, clear sound. Using the on-board mic of a camera will pick up all the ambient sound in the room and will come out full of echo and fuzz. Though it is sufficient for the average blogger’s needs, it has limitations as you can’t manually adjust the white balance, the aperture or the focus. The Kodak costs around (US $247.00). Better: The second is just your average video camera. There are numerous types of these. It is important to try to get a model that has an external mic port and average to good quality visuals. 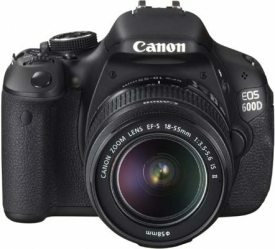 Best: The third type is the more expensive SLR digital (Canon Rebel T3i / EOS 600D). 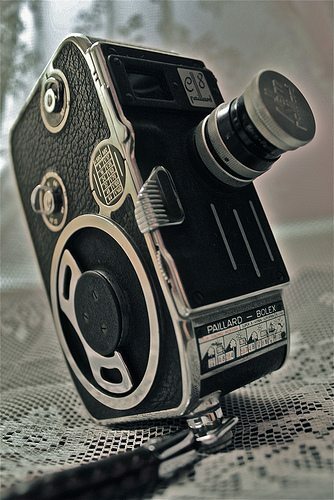 This camera is top of the range and will give you the best quality shots and sound on the market at the moment. Basically you are just looking for something quite sturdy. You will need one large tripod for the camera and a second one for the auto-cue system (I will get to this next). This second tripod can be a small one that stands on a desk. An auto-cue is a system that slowly scrolls the words you need to read at an angle in front of the camera. The angle is such that you will be looking straight into the camera and reading at the same time. 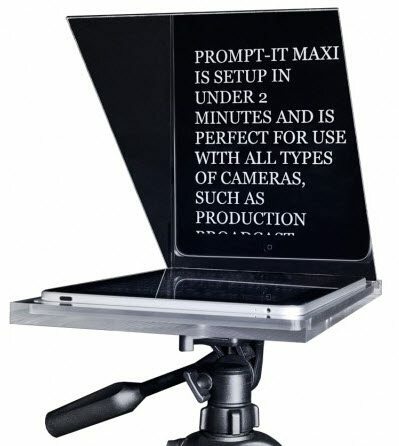 “Prompt-it” is an auto-cue system that uses an iphone and an app called “telepromtplus”. The Prompt-it system has just brought out a platform for an iPad too (Approx US $290 for the PROMPT-IT MAXI plus $14.99 for the Teleprompt+ iPad App). The auto-cue helps you give a seamless performance that covers all your points without having to do too many takes. Unless you want your bookshelf as your perennial background you need a chroma-key area. Chroma-key is a special type of paint that makes the background “transparent” in as far as you can key yourself out and make the background interactive — you can overlay video, photos, key-words, basically the Himalayas if you wanted to. This makes your video more versatile and adds an extra layer of visual interest and information. The Chroma-key paint can be bought at an audio visual supply company and comes in shocking blue or shocking green. The blue is slightly less shocking. If you don’t want to paint one of your walls, or you rent, you can paint a polystyrene board with the chroma-key colour and lean that against a wall. The paint costs (US$76.00) and covers 90m². You will need a pair of headphones that completely cover your ears. These are the best headphones for video because they block out most of the ambient sound, whereas in-ear headphones are designed to pick up some ambient sound for safety reasons. The headphones are used to set your sound levels. 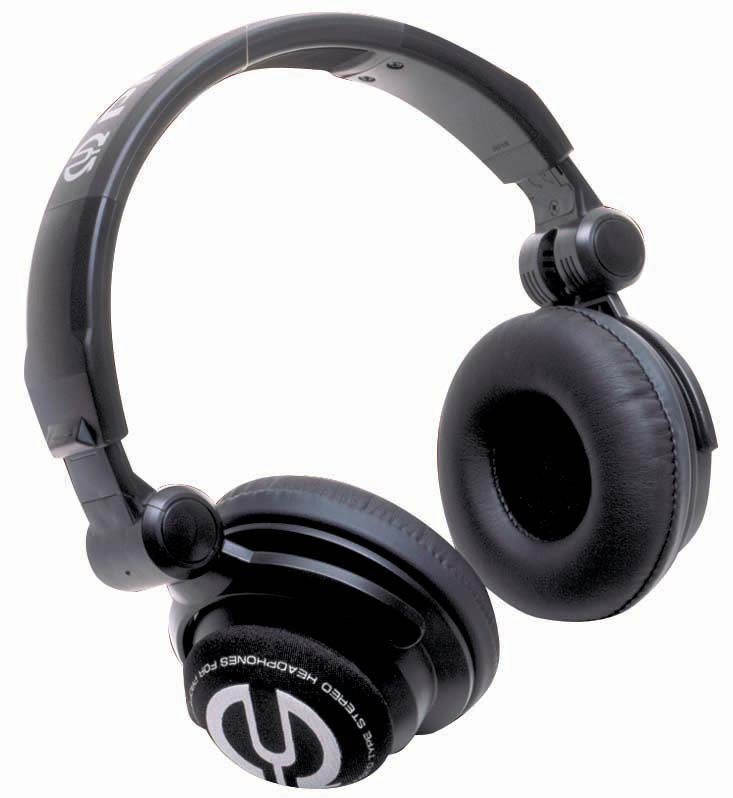 Good headphones like the Sennheiser HD280 Pro (pictured) should cost around (US $80.00). 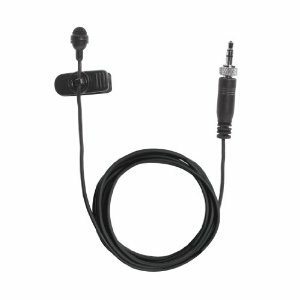 A good lapel mic is designed to only pick up sound within a small range around it. This means that it will only pick up your voice and not the traffic, bird calls, dogs, children or whatever you are surrounded by. Lapel mics cost R1134.00 (US$140.00). Another option is a rifle mic. These are the elongated, furry mics you see being held above actors in the “Behind the Scenes” shows. If you want to feel really popular and special get one of these. It also has superb quality. They cost (US$240.00). 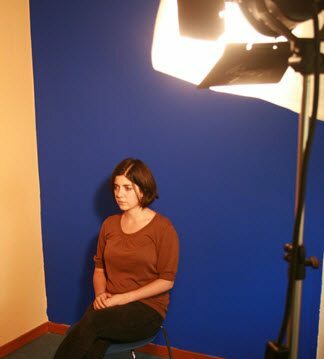 You will need four lights in total, three to light the subject (key, fill and back light) and one to light the chroma-key background (although two lights for the background is better). There are three different options when purchasing lights. 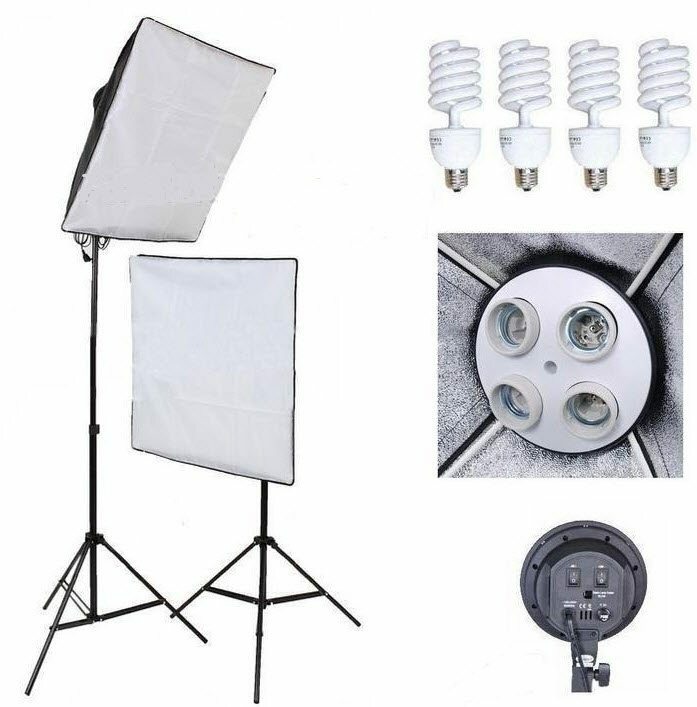 You get a cheap kit that contains three lights for about (US$70.00). Then you get a more expensive one, also containing three lights, for (US$370.00), these will obviously last much longer than the cheaper kit. The final, super cheap option is just to buy clip-on lights from your local hardware. Make sure you buy the correct globes. They need to provide a white light. The white light energy saver bulbs are really good for this. For your postproduction process you will need some editing software. Variations of Adobe Premier for Windows users or Final Cut Pro X for Macs are both excellent programs. Make sure you have plenty of harddrive space and RAM as these programs take a lot of processing power to run smoothly. Once you have kitted up, you can start the filming process. In Part 2 we’ll look at how to set up lights and audio to get the best production values. Have you attempted video blogging? Are you a video blogger? Look forward to hearing your stories.